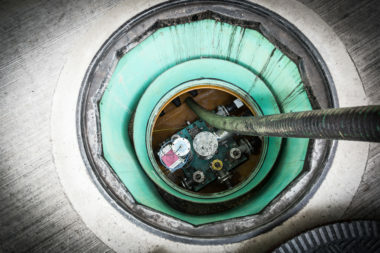 If you’re responsible for the upkeep of a pub, restaurant or hotel, or perhaps a commercial kitchen or food processing plant, then you’ll be reliant upon on a grease trap to prevent fats and grease waste from entering and causing blockages within your drainage system or contaminating your small sewage treatment plant. Not only can blockages create a problem with hygiene and foul smells, over time they can become toxic. Leftover food which has become deposited in a grease trap can begin to rot, then releasing toxic gasses such as sulphates. 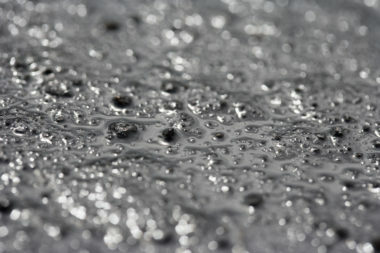 When combined with water the gases can react and attack mild steel and concrete. This means that before long your grease trap could become damaged, ineffective and therefore need replacing. This upheaval can easily be avoided by implementing regular grease trap cleaning. 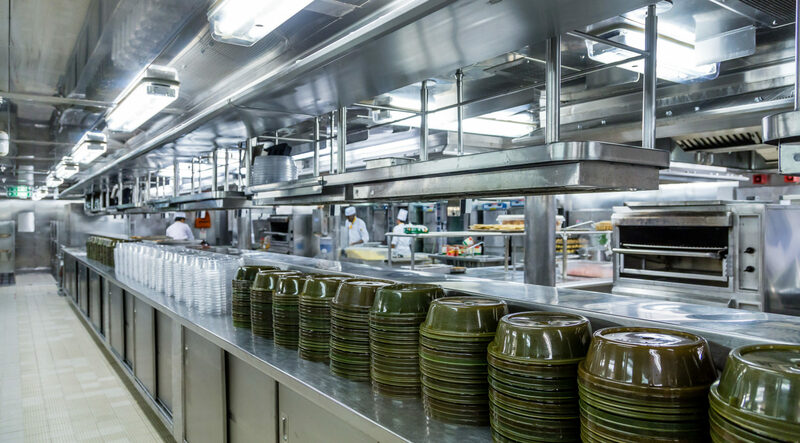 British Water recommend that your grease trap is cleaned when it is 25% full of solids, so if you are operating a larger commercial kitchen frequent grease trap cleaning may be required. 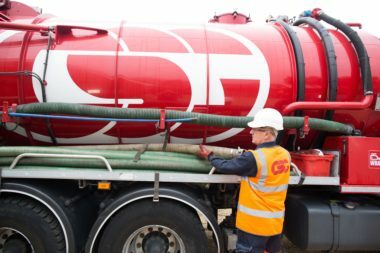 For many of our clients we carry out grease trap cleaning every three months. When we clean your grease trap it contributes to the overall hygiene of your kitchen and removes the risk of bad odours. It can also help save money in the long term by avoiding the need for more expensive repairs and replacement. 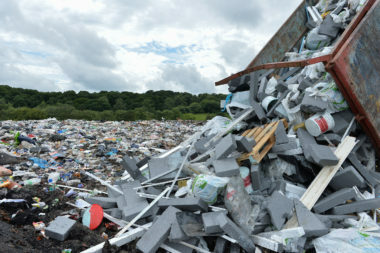 Any grease waste we collect is disposed of safely and legally at a licensed facility. Our engineering division also supplies, installs and maintains grease management systems for all applications. 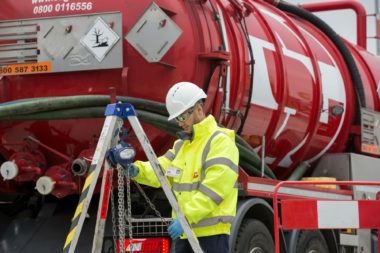 Our range of solutions applied alongside regular cleaning can help to increase the efficiency of your grease trap.